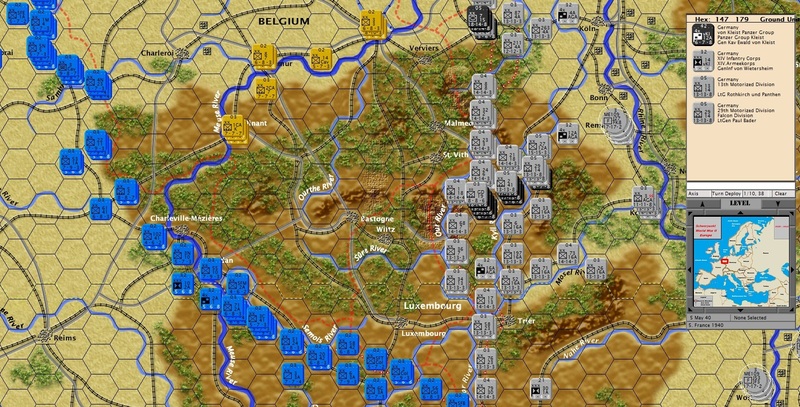 World War II – Europe (WWII-E) is an operational level wargame that covers combat between the Axis and Allies from 1 September 1939 to 5May 1945. 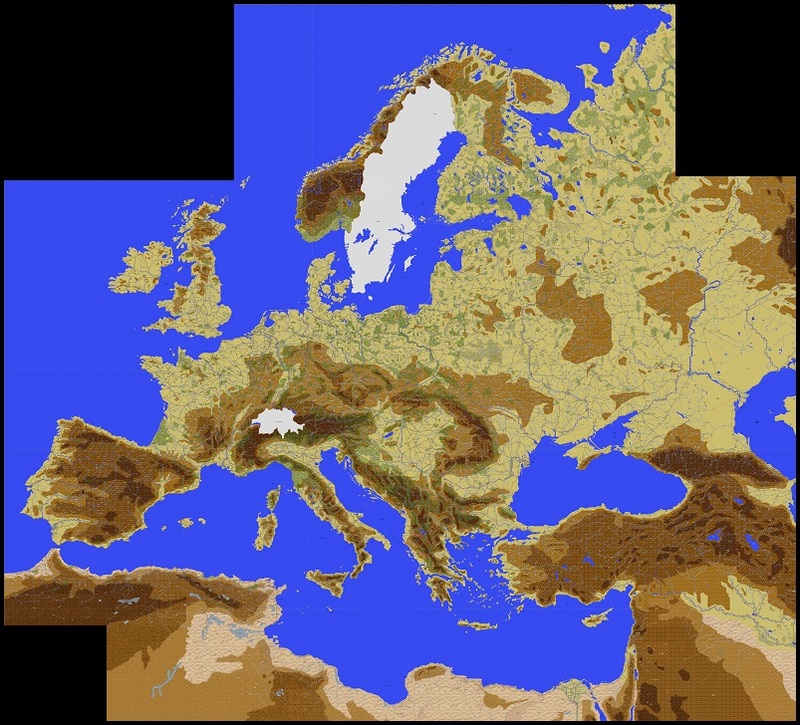 • The WWII-E map is 434 x 360 hexes covering Spain to the Urals, and Northern Finland to North Africa. 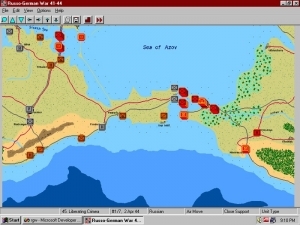 • There are TBD villages, towns and cities on the map. • Each hex is approximately 7.5 miles (center-to-center), and each turn is one historical week. 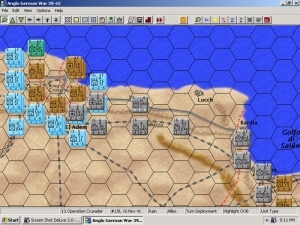 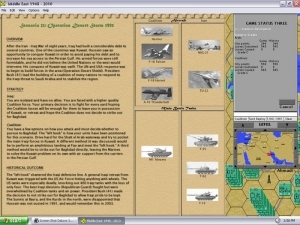 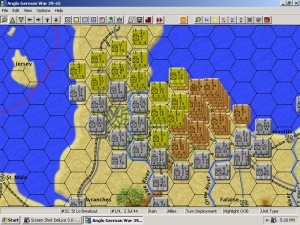 • The game includes ground, air and naval units. 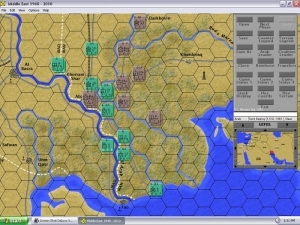 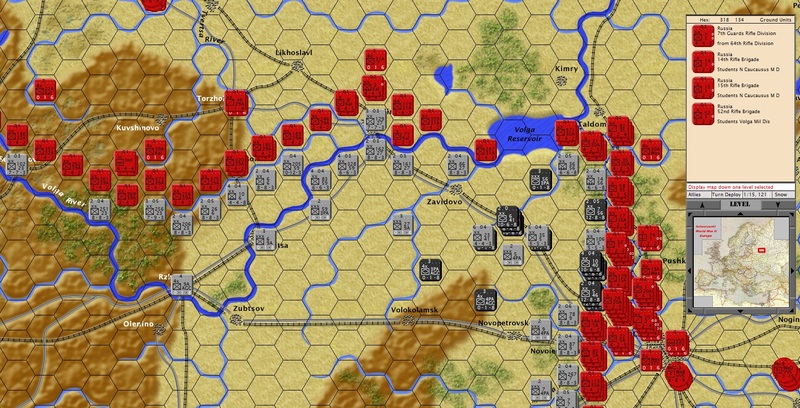 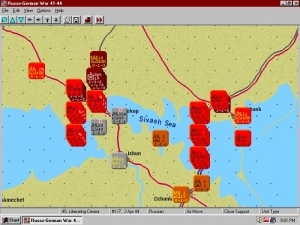 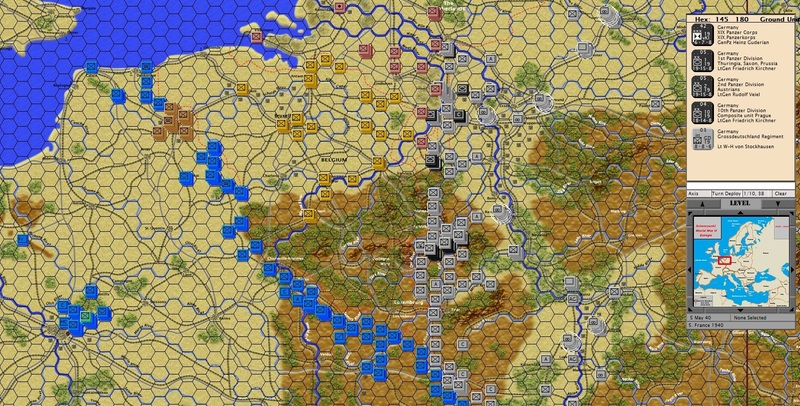 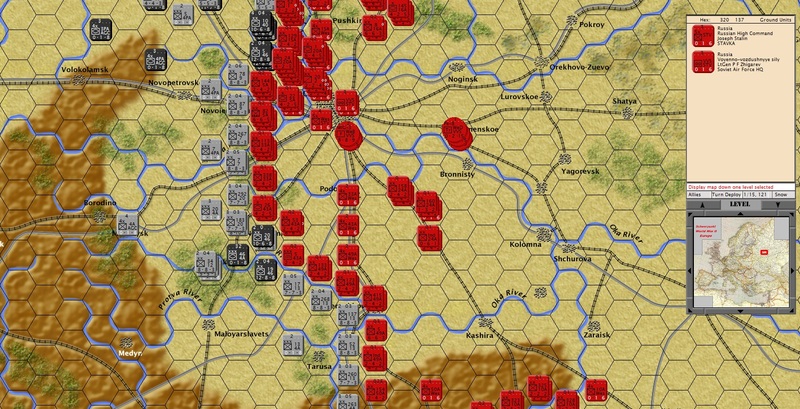 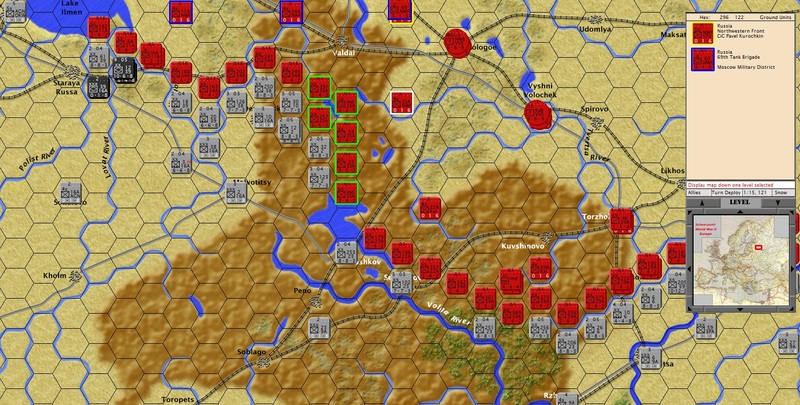 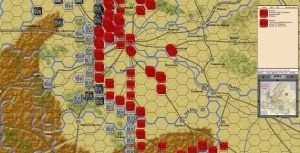 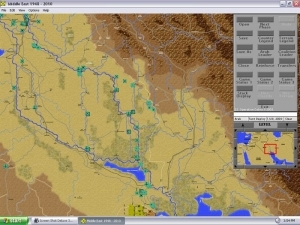 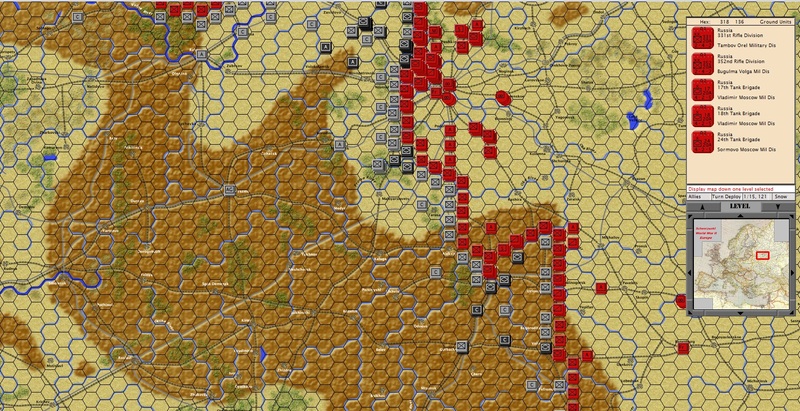 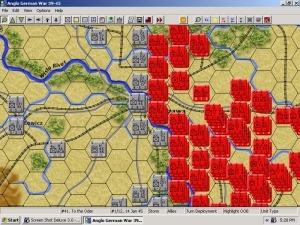 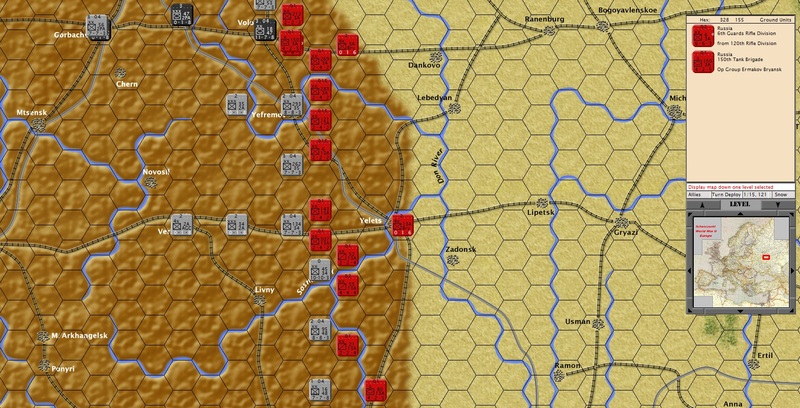 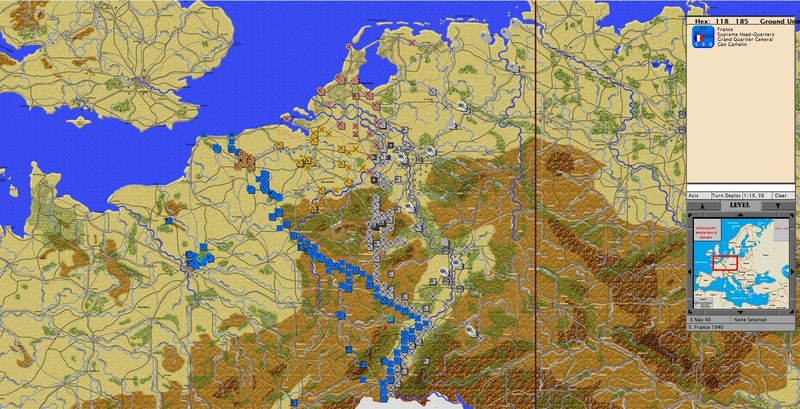 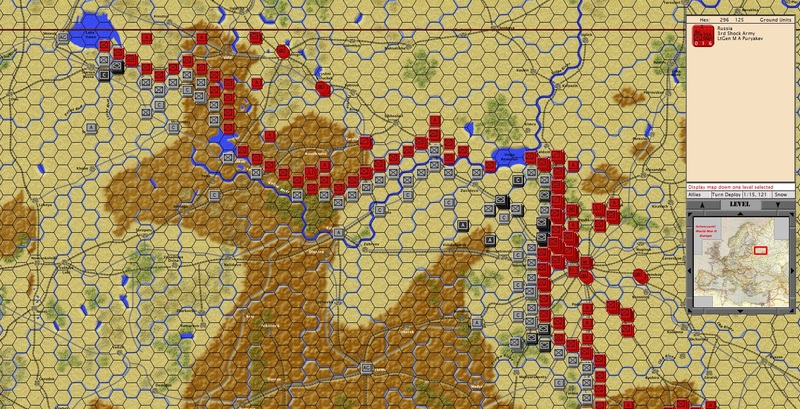 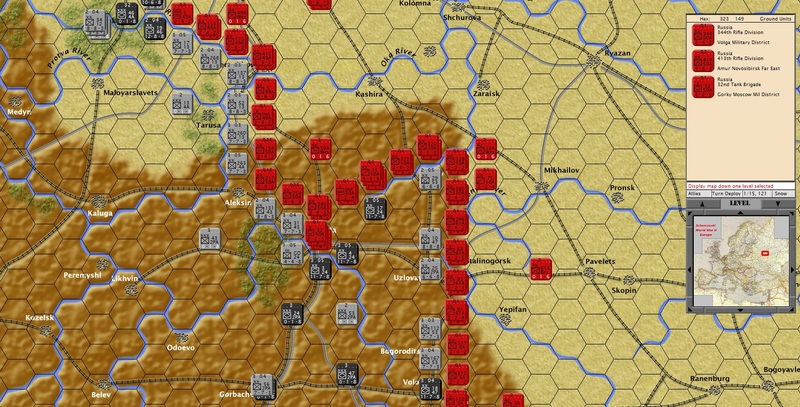 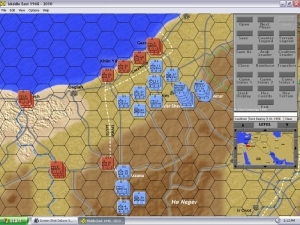 • There are 103 scenarios in the game including 16 very large Campaign scenarios covering an entire front. 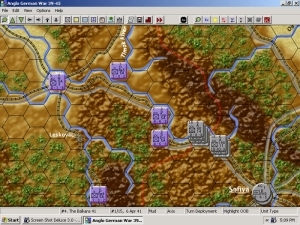 • Additionally, there is a text file method of building your own scenarios. 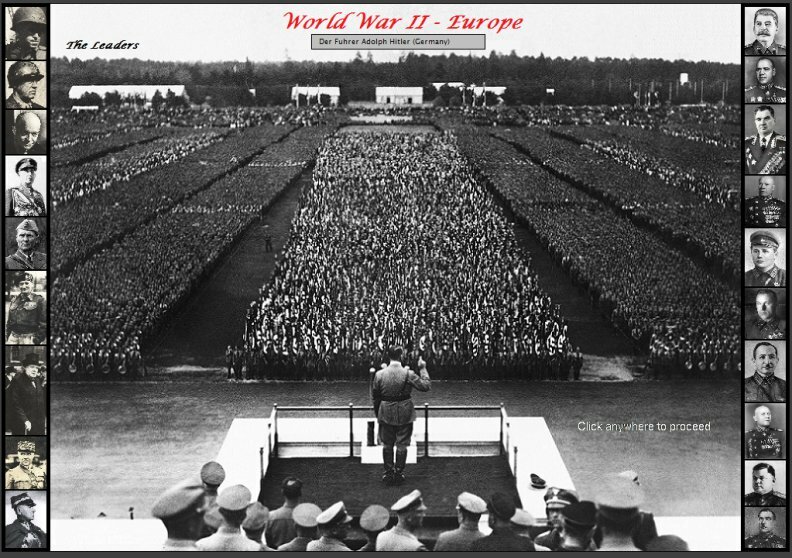 — – Hans Frank, the nazi governor of poland.